September 2018 – Design Research. Experience. life. The notion that Design plays a role in the Malaysian society to my opinion is fairly new. In fact, design so far is not considered as part of the high school curriculums. Design is seen as separated identity, here and there in different forms not as one. It is part of Engineering, part of Science, part of Arts (this is not there yet), part of Management, part of Communication and so it is always parts of here and there. But I think Design should stand alone and it should be the mother of all rather than be part of all these areas of practice and studies. It is not anyone false, it is for my opinion is that each of us ( the design practitioner, educator, etc) did not take Design seriously and did not make much efforts to bring Design in higher respected level in Malaysia. However, I do believe this phenomena will change and it is changing at the moment, as the world is changing and Design is becoming a stand alone identity. Not part of others. Many schools (mainly private university’s in Malaysia) are now putting Design as the frontline and one of its own main subject. There are high numbers of design activities happening in the under Design. There are increasing numbers of Design associations established in recents years. People are taking about design practices, how to increase the power of design. More jobs are positions under the category of Design. More companies are looking for designers and creating the Designer’s position. This is all good, however.. like anything when it’s becoming a kind of a trend, not many really understand what Design means, its role, its position and many more. Before the notion of Design starts to become anything, it is crucial to gathered all the experienced designers, design practitioners, design academics and people who are involved in many design practices in early days that understood the important roles that design can play to enhance the business, the people, the society and the country to come on board for a critical discussion about design. There are lots of talks taken place in Malaysia for the past five years, where local and international designers come together and share their ideas. Well, mainly international speakers, as naturally in any society the outsiders seems to know more than the native as it perceived. I do believe that we have enough highly experienced and educated design practitioners that we can learned from in relation to the local experience. People like Dato Johan, Abdullah Arif, William Harald Wong, Kamil Yunus, Joseph Foo, Jimmy Choo, Hannan, Asri Ahmad, Prof. Dr. Ahmad Zainuddin, Melissa Wong, Zac Ong, Ezrena Marwan, and many more. And there are many local designers that have make their name overseas and no many local know about them, such as Din Amri, Dr. Joyce Yee, Dr. Christopher Kueh and many more. We need to have our own design idol that our new generation can look up to. This is why I think its about time we should start our own design podcast. 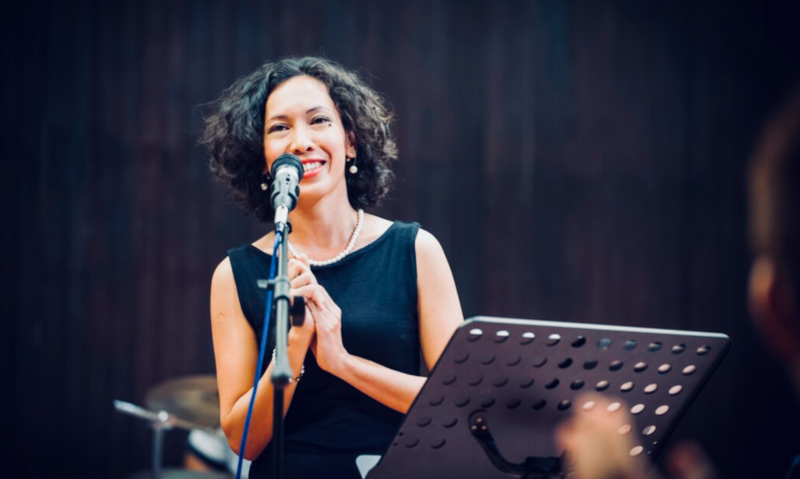 As multi-designer, a design practices since 1994, having completed higher education in Design (Masters and PhD), teaching design and performing in jazz concerts and gigs, part time broadcaster, it seems that all this experience is a great help for me to pull out this podcast together. 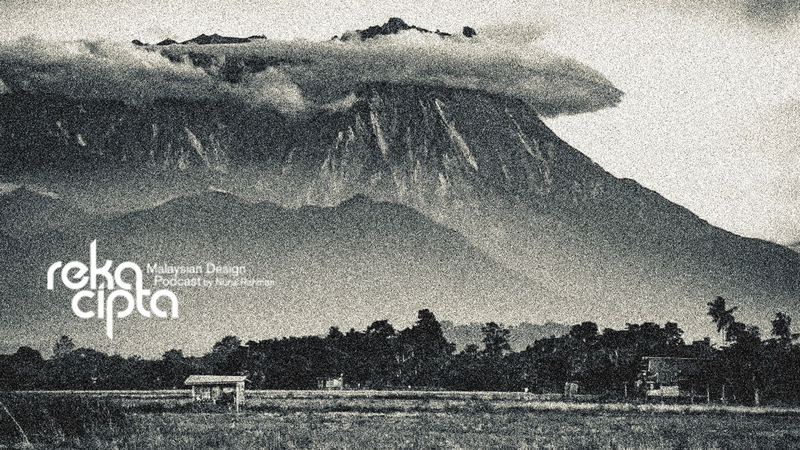 So this week I have launched (online) Malaysian own Design Podcast: RekaCipta. You can look up for RekaCipta in FB or listen to the podcast through soundcloud. The first podcast with Asri Ahmad will be uploaded this week.